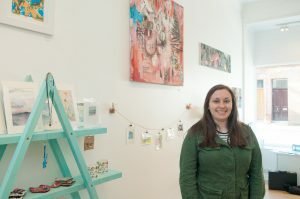 Ayrshire social enterprise programme What if…Girvan is to become the first social investor on the OASIIS platform, which connects UNESCO Biospheres worldwide. 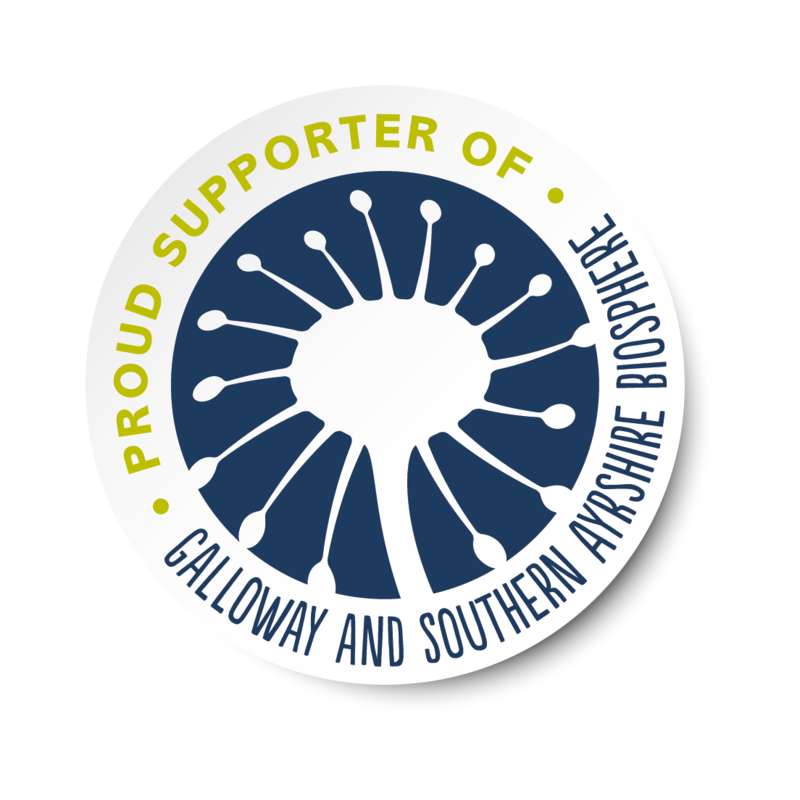 What If… Girvan, delivered by Firstport, Scotland’s social enterprise development agency, is also a “Proud Supporter” of the Galloway and Southern Ayrshire Biosphere. Girvan and South Carrick villages, which are covered by the What If…Girvan social enterprise development programme, sit within the biosphere’s transition zone. 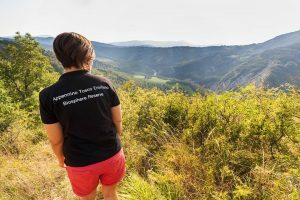 It is one of a network of 669 Biosphere Reserves spread across 120 countries throughout the World Network of Biosphere Reserves (WNBRs). There are six Biosphere Reserves in the UK two of which are in Scotland – Galloway and Southern Ayrshire and Wester Ross. What If... Girvan is the first social investor to partner with OASIIS (Opening Access to Sustainable Independent Income Streams), an online platform designed to promote sustainable development in and around UNESCO biosphere reserves. 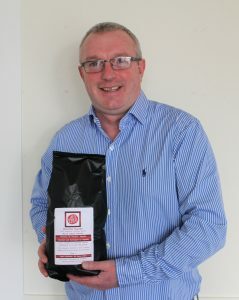 Developed by Scottish social enterprise ASC, an early beneficiary of Firstport, the platform aims to engage social entrepreneurs and local businesses that are delivering social and environmental benefits and provide them with an opportunity to connect with other like-minded businesses via the OASIIS platform – locally, nationally and internationally - to share information and provide access to new markets and investment opportunities. The What If programme’s online presence on OASIIS goes live today (Friday 23 March), coinciding with the two year anniversary of the OASIIS platform and the launch of the first ever OASIIS Biennial Report, which sheds light on the potential of social entrepreneurship for sustainable development. Sally Johnston, What If…Girvan programme manager, said: “Biosphere Reserves such as Galloway and Southern Ayrshire are a perfect fit for social enterprises, which invest in people and the environment and help create flourishing and robust communities. Colin Campbell, ASC and OASIIS founder, said: “We are delighted to welcome What If… Girvan onto the OASIIS platform as the first social investor. 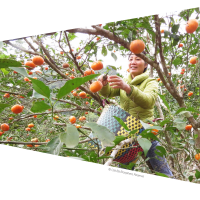 This opens up a fantastic opportunity for social entrepreneurs to access investment that can support them to contribute to making their communities more resilient and sustainable while working in harmony with the values of their local Biosphere. 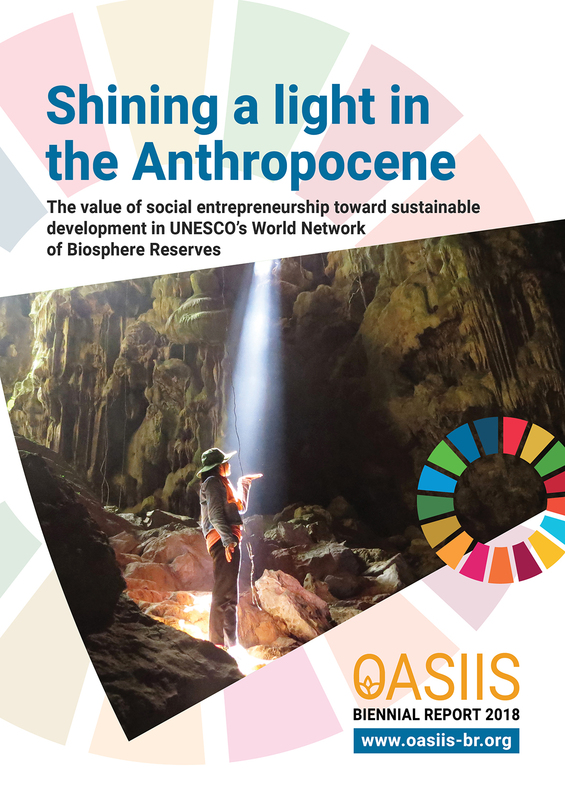 “The OASIIS platform currently hosts 16 UNESCO Biosphere Reserve, just 2% of the WNBRs, yet records US$ 11million turnover and over 500 employment and training opportunities being created by social entrepreneurs within these areas. OASIIS is also recording, and probably underestimating, 395 direct actions towards the UN SDGs from organisations on OASIIS. 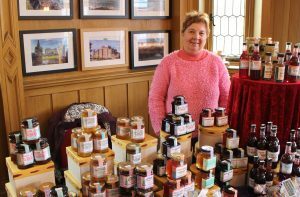 Anyone who has a business idea that could make a positive difference in Girvan and the South Carrick villages can contact Sally at sally@firstport.org.uk or on 07501 950 413. Firstport offers one to one business support to develop ideas, up to £3000 in funding to test it, along with training, leadership development, mentoring and peer support. Any social enterprises or local businesses delivering on social and environmental benefits based within the Biosphere are welcome to register on the OASIIS platform at www.oasiis-br.org and contact Tabi at tabi@social-capital.net or on 0750 4524 792, for opportunities to connect with other businesses, create new partnerships, enter new markets and learn from other social entrepreneurs.